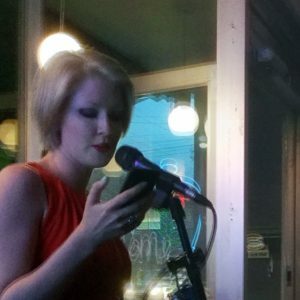 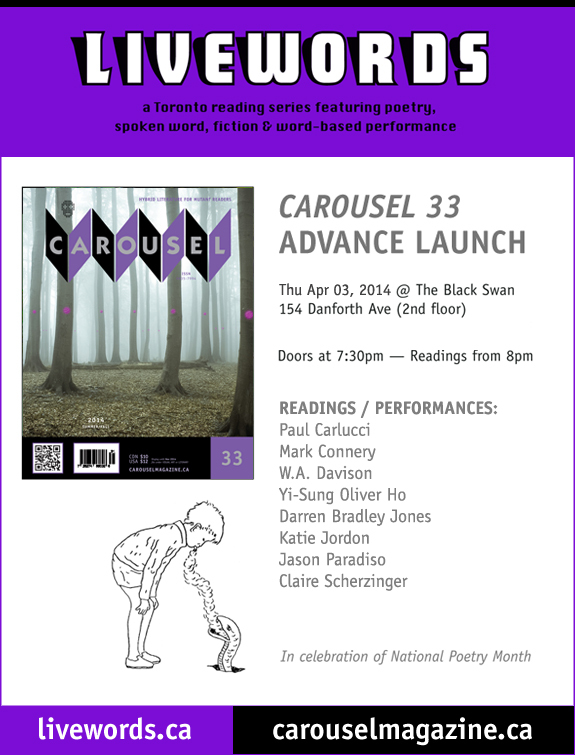 CAROUSEL 33 Release Party Apr 03! 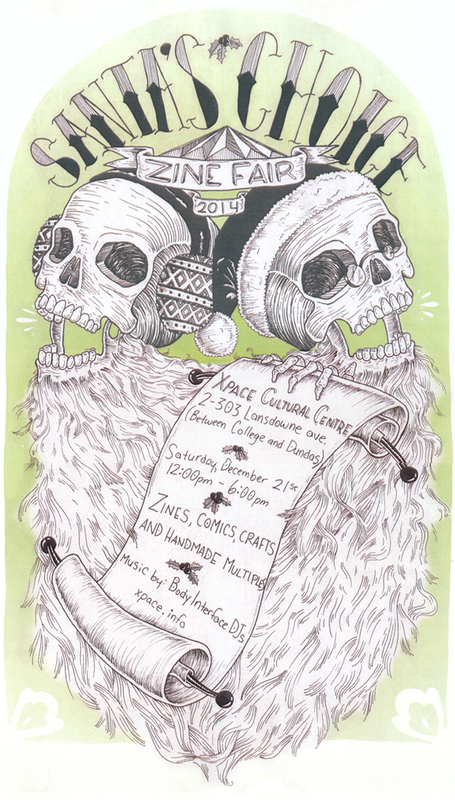 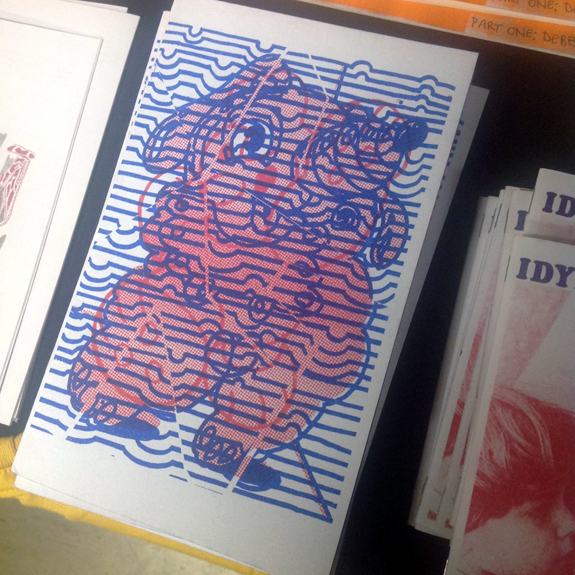 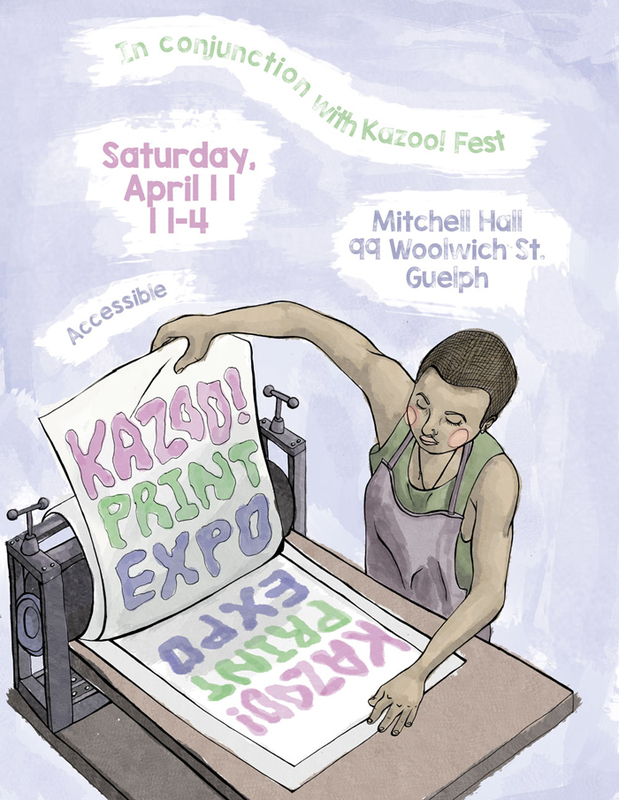 Santa’s Choice Zine Fair – Sat Dec 21! 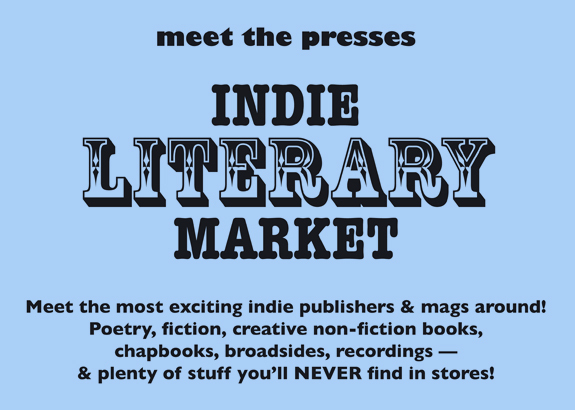 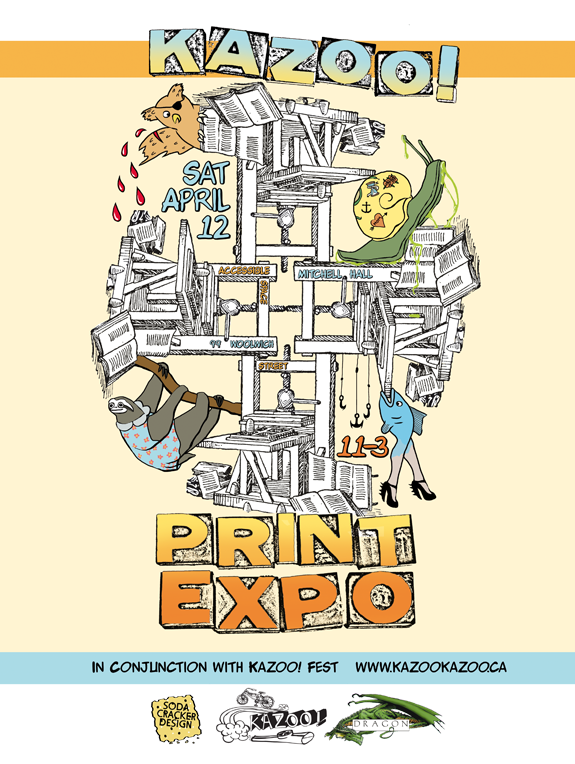 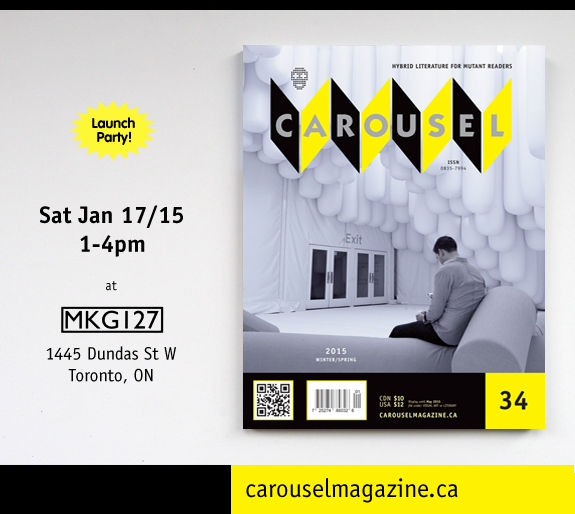 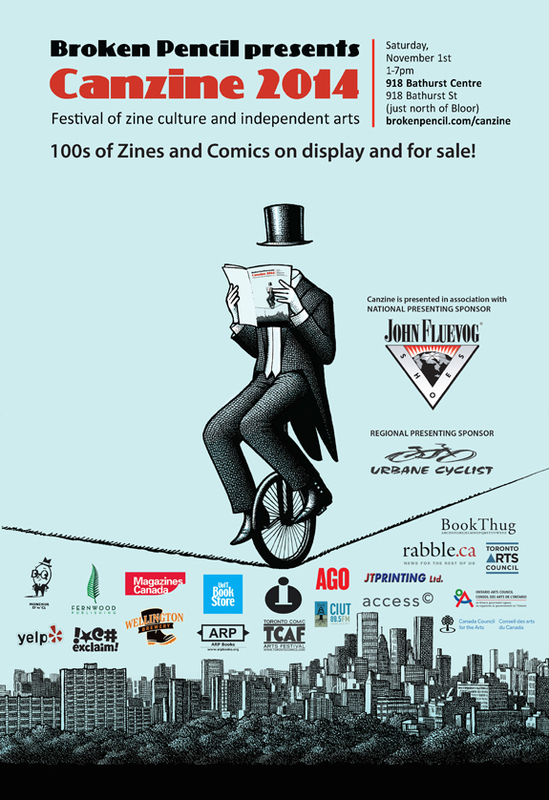 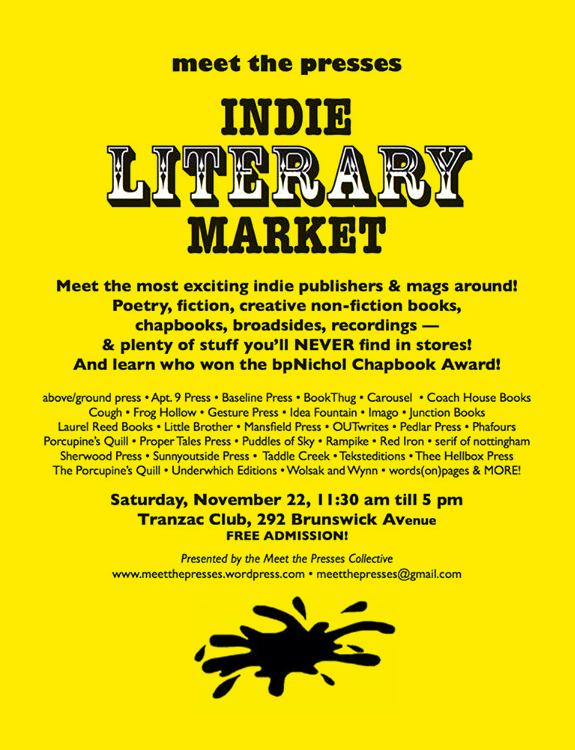 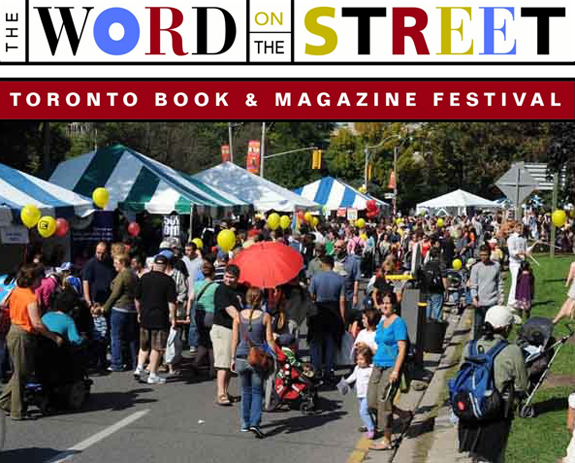 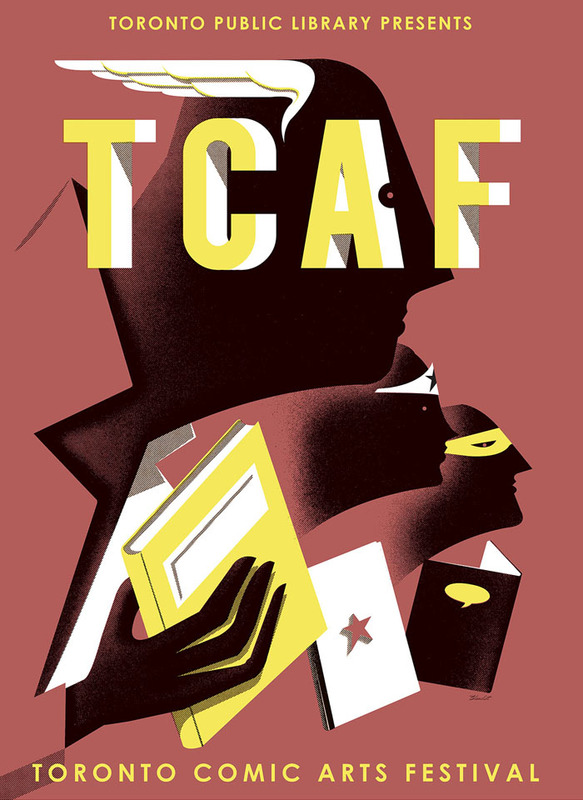 CAROUSEL at 2013 Indie Literary Market in Toronto on Sat Nov 16!